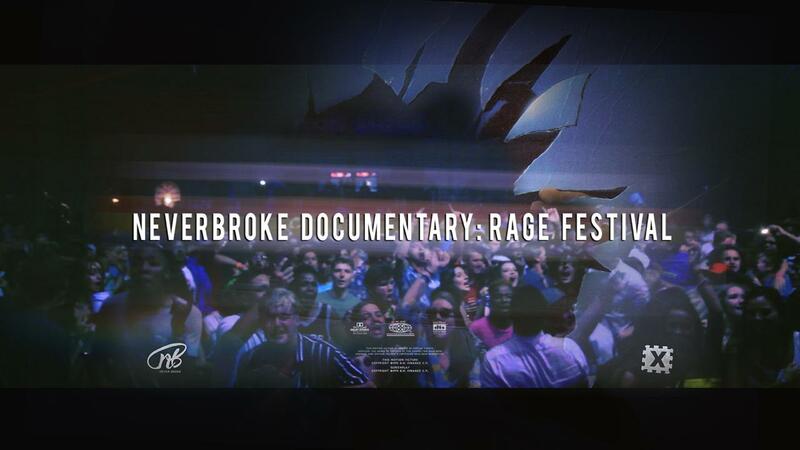 A new documentary showcasing the day to day re-cap of The Never Broke team has just surfaced online. In the clip we get to see the behind the scenes of their stay in Ballito, Kwa-Zulu Natal, as they curate & host one of the Rage Festival Nights. The documentary also finds cameos from the likes of DJ Speedsta, Nasty C, Gemini Major and a whole lot of artists. We also get a glimpse into the recording processes they go through to create the music they deliver.